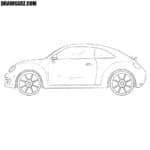 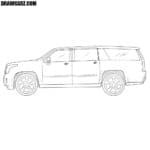 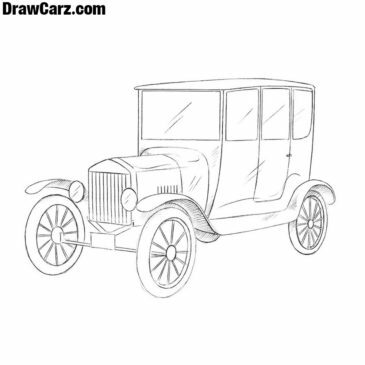 How to draw classic cars such as a Ford Model T, old Rolls Royces and other good old cars. 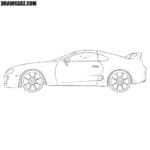 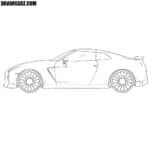 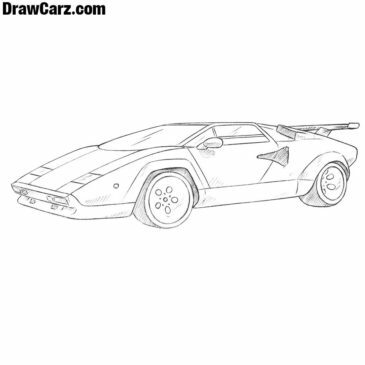 Do you love Lamborghini as well as the team of DrawCarz.com? 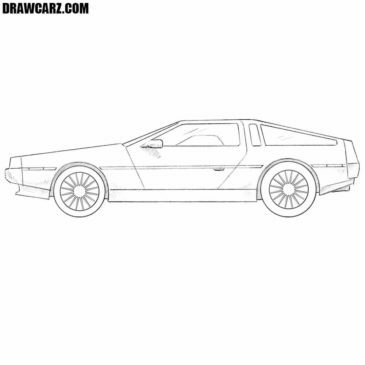 If so, you will like this sketching guide on how to draw a Lamborghini Countach!